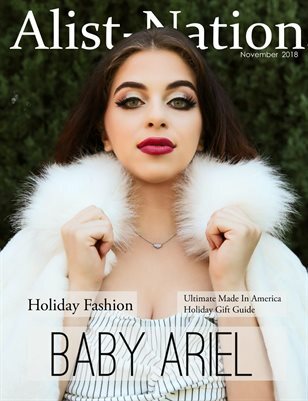 Alist Nation is a cutting edge, lifestyle, entertainment, and news DIGITAL and PRINT magazine with a huge following available to viewers anywhere in the world. 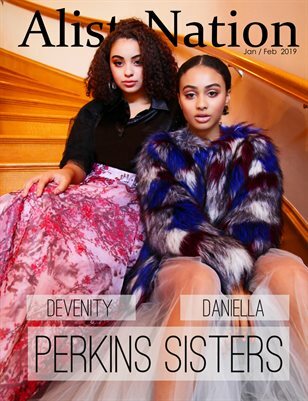 Each issue spotlights iconic individuals, companies or groups who despite the odds have influential power and are considered "IN THE KNOW" within the fields of entertainment, glamour, fashion, health, fitness, travel, and music. #DidYouKnow Alist Nation is completely mobile? NO subscription fees ever! You should NEVER have to pay to read about who and what you love. You can DOWNLOAD digital PDF's of all your favorite issues ABSOLUTELY FREE!! Install the FREE MagCloud app to view them on your iPad OR view the PDF files on iPhone/Android Phones! We also ship PRINT COPIES anywhere in the world. 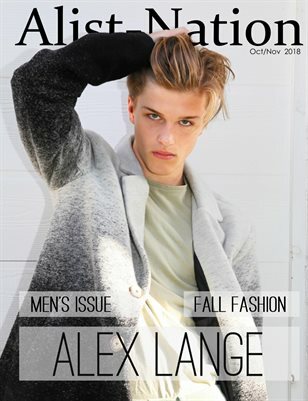 Get your favorite issue anytime !! 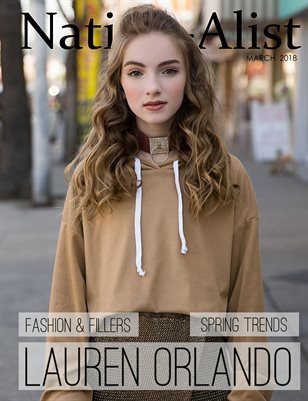 We bring our reader the newest and latest trends, news, products and entertainment that America has to offer. Bringing you closer to home and in the know of what is happening now. Most of what's included in this magazine is about America, made in America and loved by America. Our Vision: We are here to inform, excite and thrill our reader with the most brilliant articles, fabulous editorials and astounding features. To give you something that has never been offered before a magazine that showcases what comes from the USA!